Mug printing-Walkie-talkie-toner cartridge– video tape conversion shop in Penang Malaysia. TODAY’S HOT SALES Looking for today’s sales ? 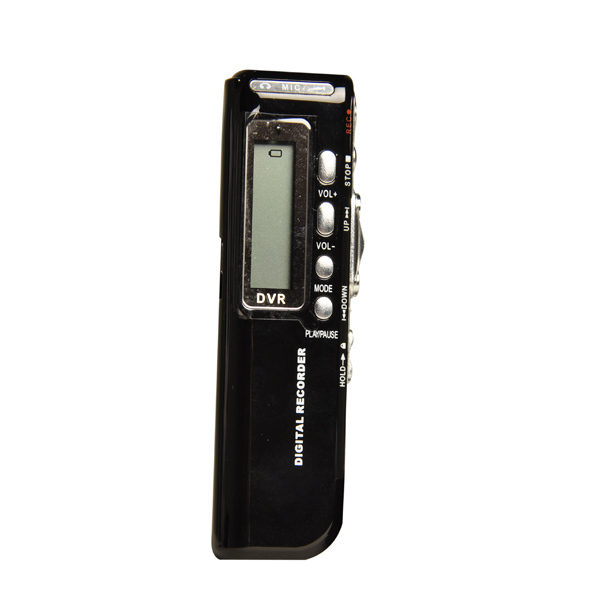 Low-Noise Microphone for Clear Voice Recording , PC Link Entry Model with Only Rm 165.00. Click ‘Like Button’ if you like this promotion and don’t miss a Google +1,Share,Tweet thank you!